I discovered a great find called the Wonder Wallet. It’s one of those “As Seen on TV” things, but I have not seen the informercial. However, I did get a complimentary wallet for a review to see if it was wondrous or not! I have to say, I LOVE it. Seriously love it. The leather is nice, the size is perfect (5in x 3.75in x.75in) and comes in a nice black (though wished they had other colors!) It totally has replaced my old Kate Spade Zippy Wallet I was using to store and organize my copious number of gift cards! In fact, all of my gift cards have filled up the Wonder Wallet I received so I am planning on getting another one at some point, when they come in other colors, for my store cards! You know, all those cards you need at the grocery store, drug store, gas station, gym, etc. to get savings, discounts and coupons. It will be great to keep those organized and in a convenient wallet too. The Wonder Wallet holds 24 cards and has special technology to protect credit cards from scanning scams. I love the size of this Wallet in that it does not take up much room in my purse and even fits my mini bags! 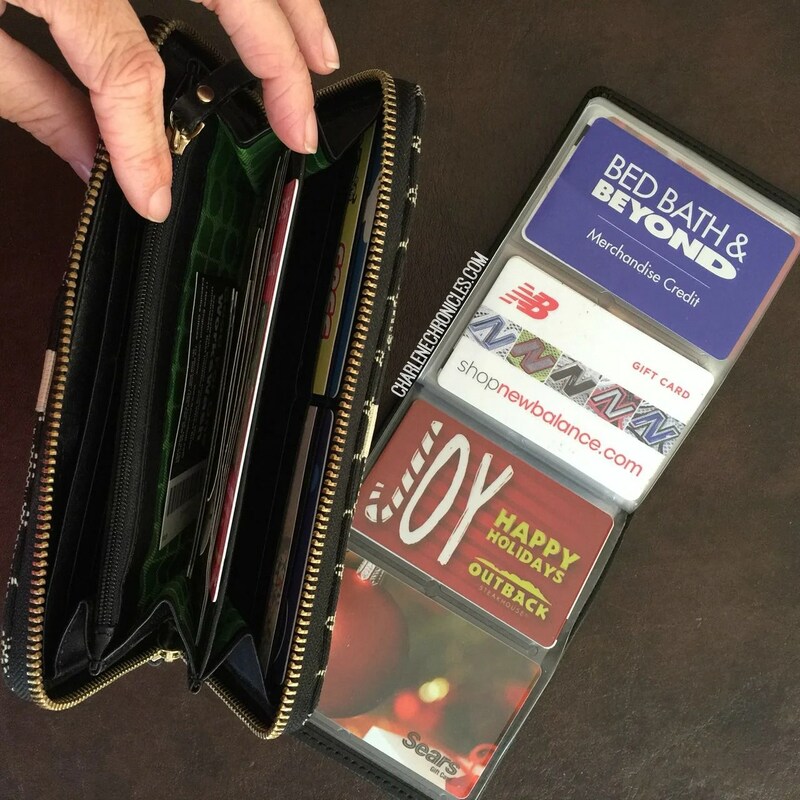 Personally, I think the Wonder Wallet is great for store cards and gift cards. It would work if you wanted a place for a combination of both, including credit cards, but you still need something for cash and coins so it is not the end all be all. So just get a small coin purse or compact wallet to hold your drivers license, main credit card, insurance card, and also has a place for your cash and coins. 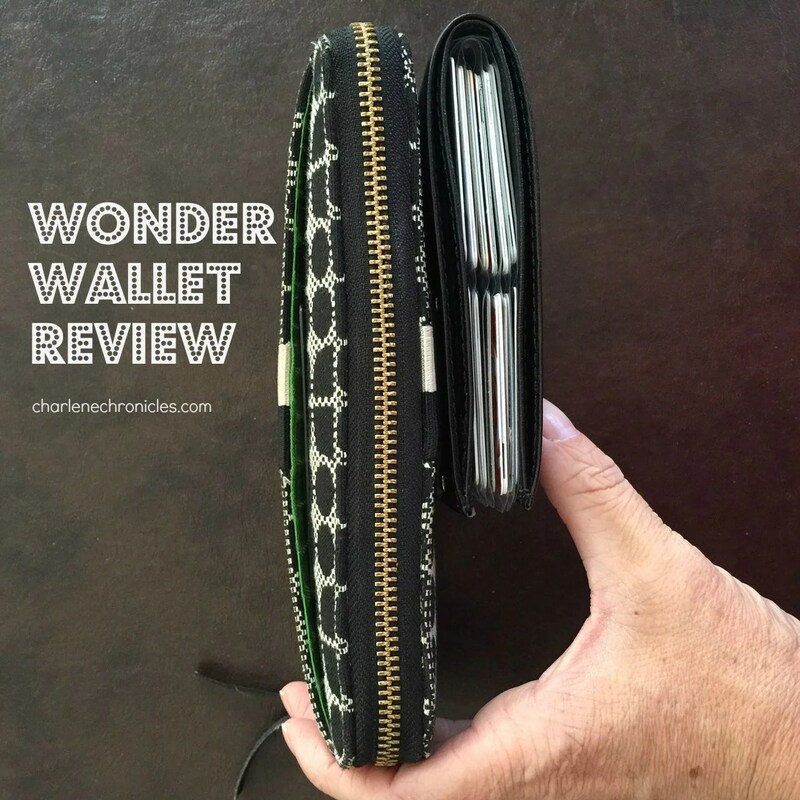 The Wonder Wallet will be a nice addition to carry more cards around with you without have to sacrifice space in your purse or pocket! Here is my video review of it in action! Here is my affiliate link if you want to purchase it on Amazon !